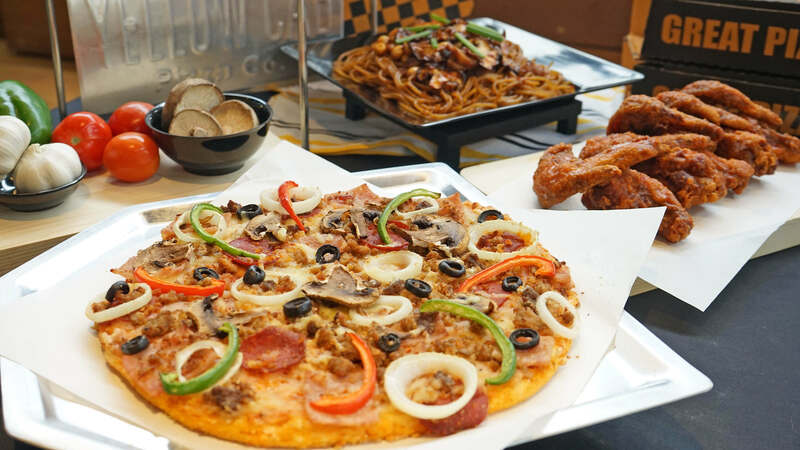 FOOD PROMOS MANILA: Yellow Cab Pizza Makes World Pizza Week #SoWorthIt With 3 Unbeatable Promos! 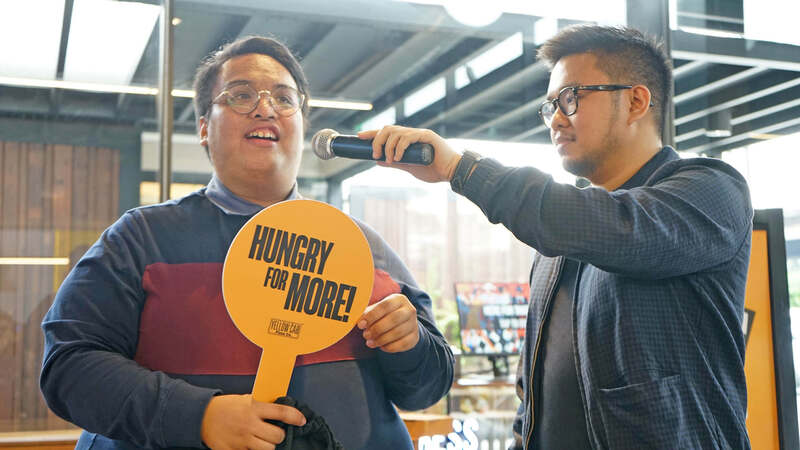 Yellow Cab gives hungry hustlers and pizza lovers everywhere a reason to celebrate. With the return of its biggest and most anticipated event that is sure to be so worth it—World Pizza Week! Yes, you read that right, a whole week to celebrate pizza! And this Yellow Cab World Pizza Week (Feb 3 to 9), every pizza aficionado can eat to their heart’s desire. 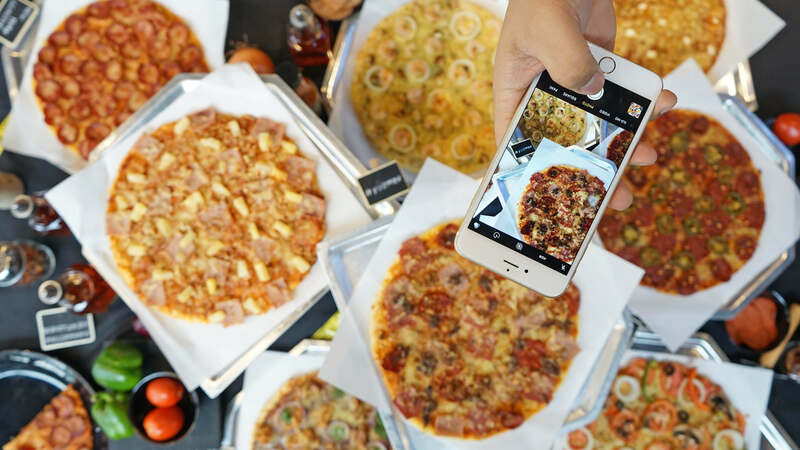 As Yellow Cab Pizza unveils three exciting and unbeatable World Pizza Week promos to make every bite so worth it! Hungry? Share a pizza with family and friends with Yellow Cab World Pizza Week’s Buy 1 Take 1 Promos. Double your satisfaction by ordering two 10-inch pizzas for the price of one. 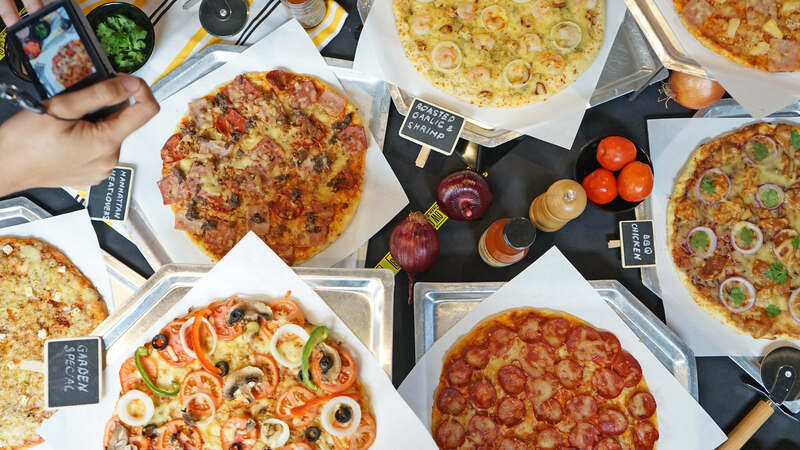 Choose one flavor from Yellow Cab’s wide selection of Classic and Signature New York-style pizzas. Including bestsellers like #4 Cheese, New York Classic, Manhattan Meatlovers, and Roasted Garlic and Shrimp. I personally enjoy polar opposites – the light #4 Cheese and the fully-loaded Manhattan Meatlovers! This is not a drill, guys! 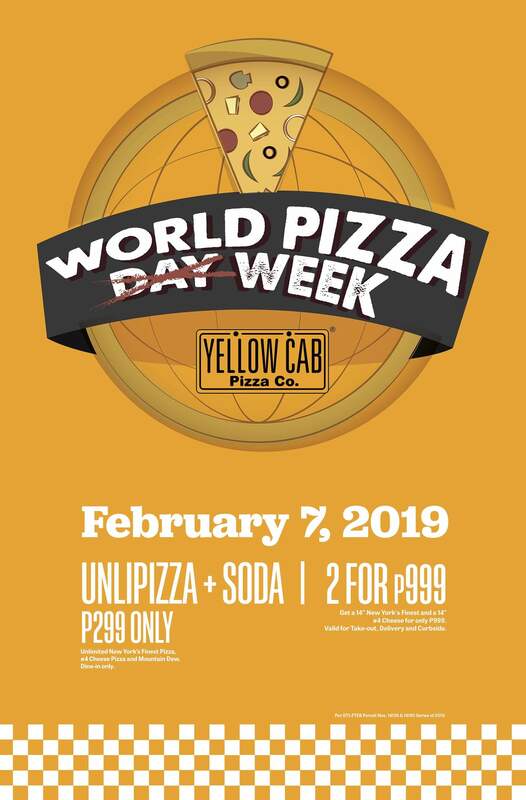 If two 10-inch pizzas are not enough to satisfy your pizza craving, then mark your calendar for the main event happening on February 7— Yellow Cab’s Unlipizza Day! Celebrate Yellow Cab World Pizza Week by having your fill of unlimited New York’s Finest and #4 Cheese pizzas. Comes with unlimited Mountain Dew anytime of the day for only PHP299 when you dine in participating Yellow Cab stores. BUT! You only have two hours to eat so better come (very) hungry! Up for a challenge? Finish at least 20 slices and claim your place in the store’s first ever Unlipizza Hall of Fame. Plus, get a chance to win a limited edition drawstring bag and earn bragging rights as of one Yellow Cab’s Unlipizza Dominators. I love pizza a lot so I gamely took up the challenge. Sadly, I did not come hungry enough and was only able to gobble up on 10.5 slices! But no worries, I thoroughly enjoyed the challenge especially with the superior taste of both classic pizza favorites. @jamsaysyumm: The only one who conquered the 20 slice unlipizza challenge! 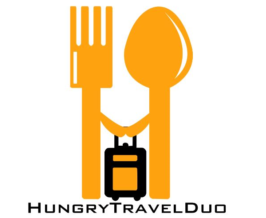 Got a hungry pack with you? 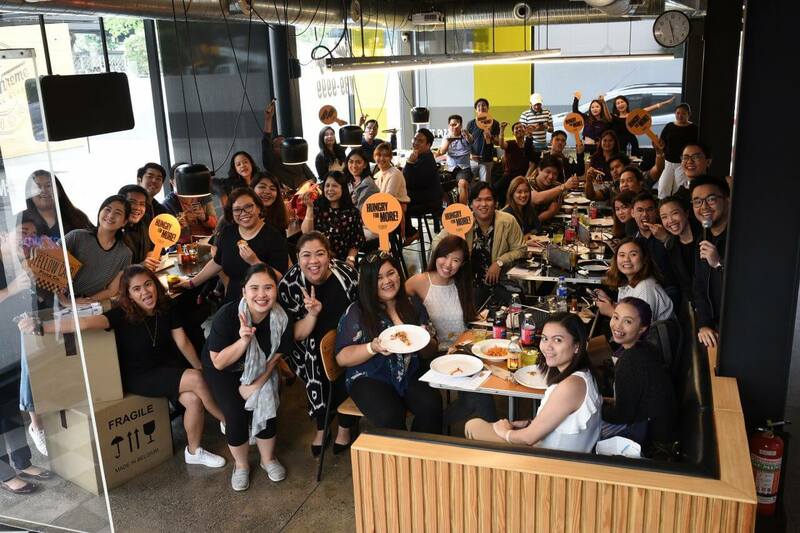 Yellow Cab’s Unlipizza Day is best enjoyed with your fellow hustlers and pizza lovers. So bring them along as groups of 5 and more will also receive Yellow Cab premium items while supplies last. Yellow Cab World Pizza Week can’t get any tastier than this! Can’t come physically during Unlipizza Day? Celebrate Yellow Cab World Pizza Week at home or in the office with Yellow Cab’s 2 Pizzas for PHP 999 promo. Valid only on February 7, get one 14-inch New York’s Finest Pizza and one 14-inch #4 Cheese Pizza for only PHP999. This offer is available for take-out, delivery, and curbside pick-up only. 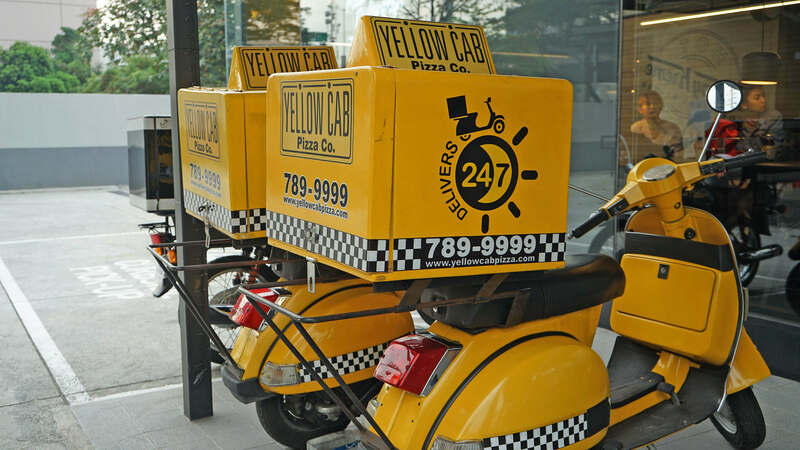 The famous yellow delivery vespa of Yellow Cab Pizza! 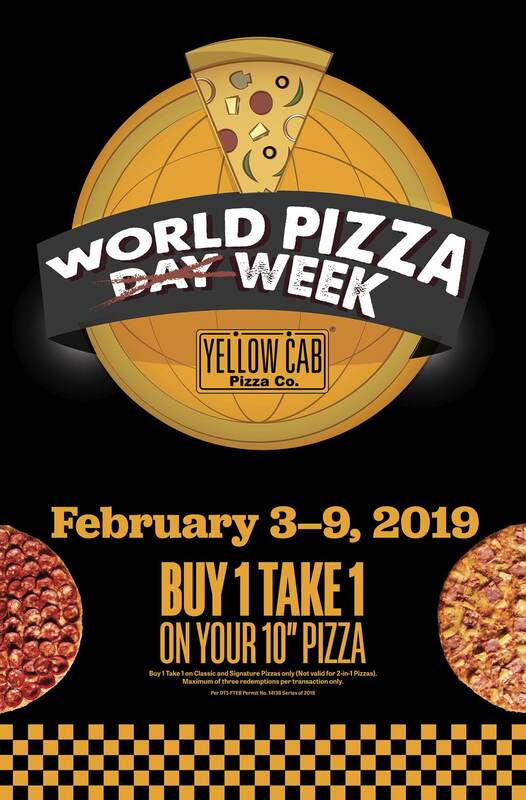 Charlene Sapina, Marketing Operations Head of Yellow Cab Pizza Co.
Take your pizza craving to another level and celebrate Yellow Cab World Pizza Week this February 3-9. For more information, visit www.yellowcabpizza.com. HAPPY EATING! 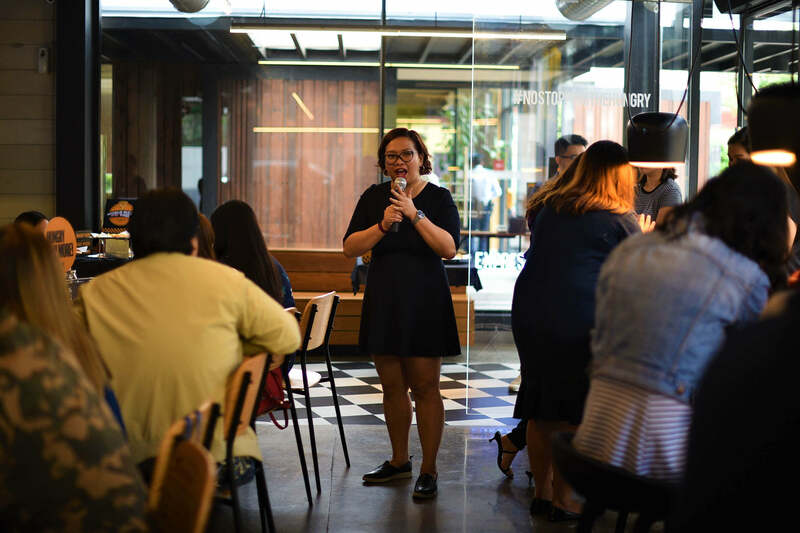 Cassalu Coffee and Kitchen Opens in Ayala Feliz!